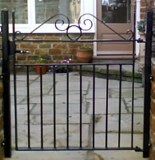 Lincoln Metalcraft realise the practicality of a well built and sturdy cattle gate to keep your livestock safely in the field, yard or barn. 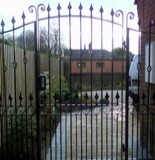 We guarantee that we will construct you a gate that can withstand the knocks or blows your livestock may give it. 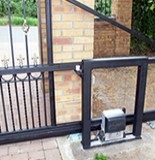 We understand the need for it to be functional but also have ease of use, so even in stressful or livestock emergencies, your gate is easy to open and close, maintaining yours and the animals safety. 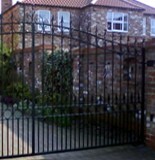 The security and safety or your livestock is very important to you, which is why at Lincoln Metalcraft we will manufacture a gate that meets all your requirements to keep your livestock safe. 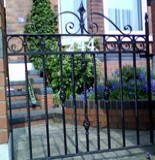 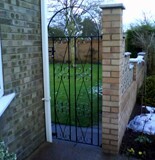 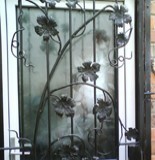 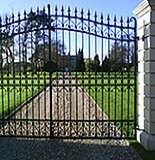 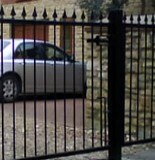 We can manufacture and install if you require, but we are also happy just to manufacture your gate for you to install.